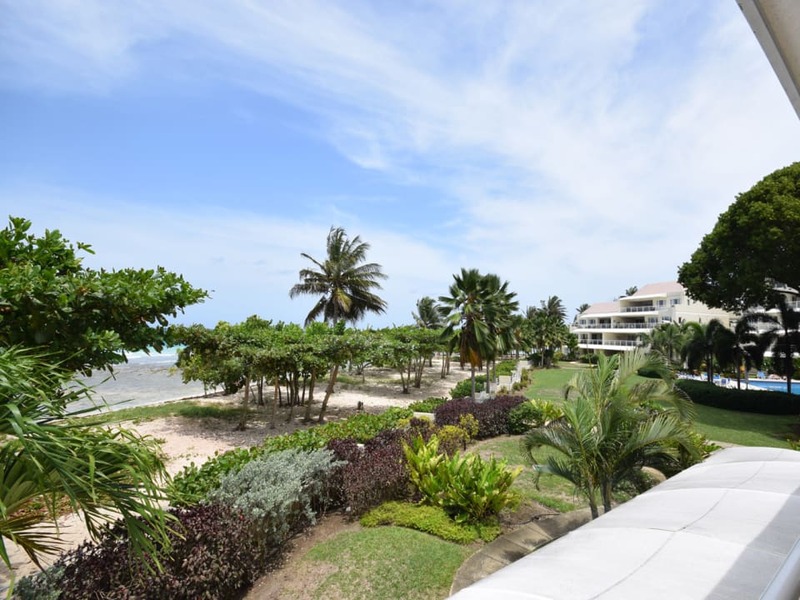 Penthouse 306 is ideally situated with magnificent beach front views, an open plan living and dining area, modern equipped kitchen. 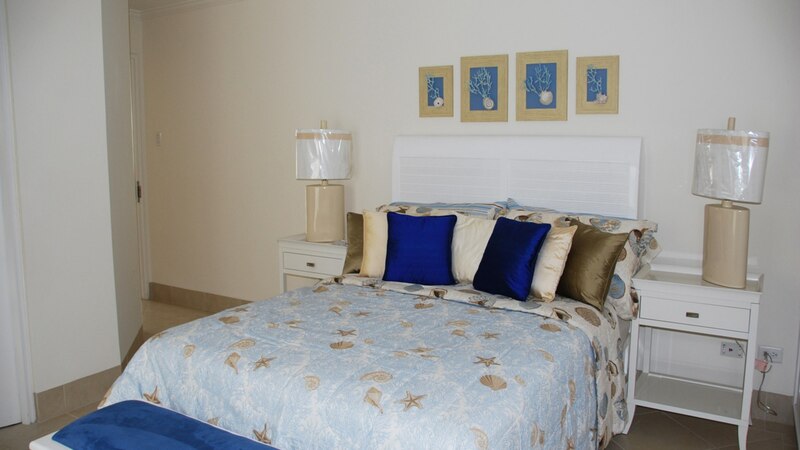 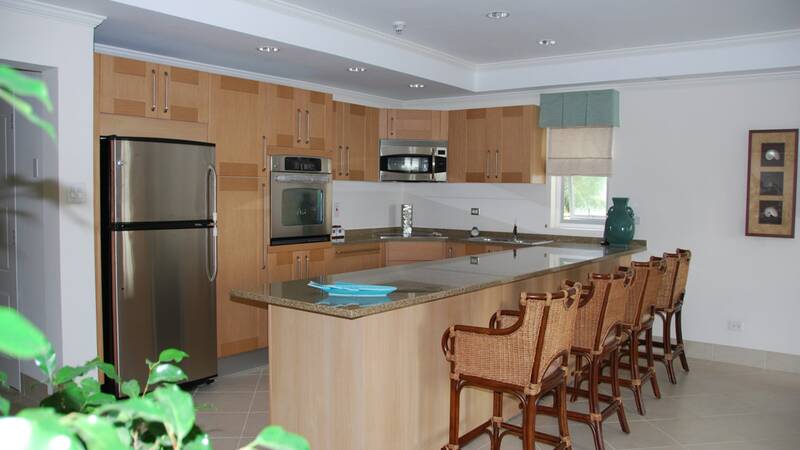 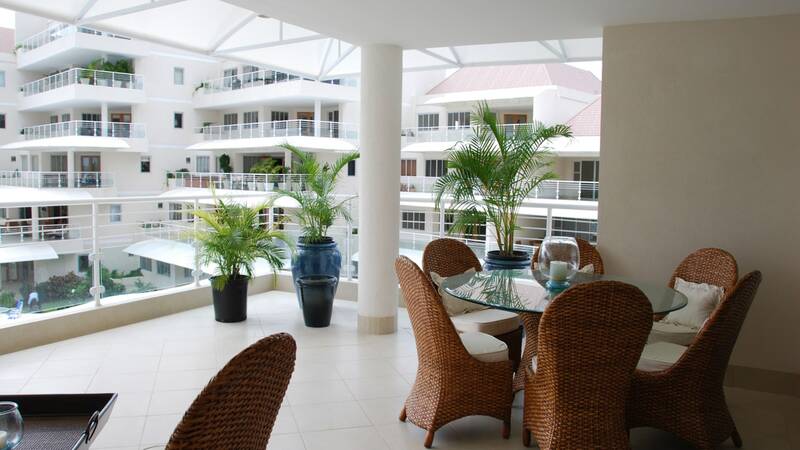 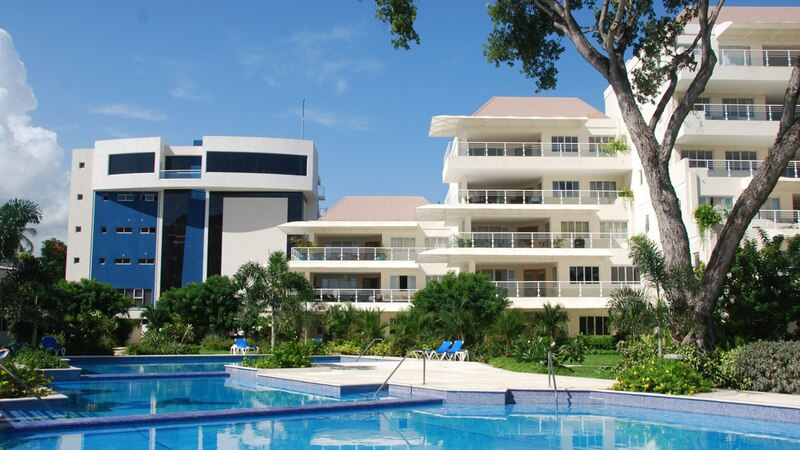 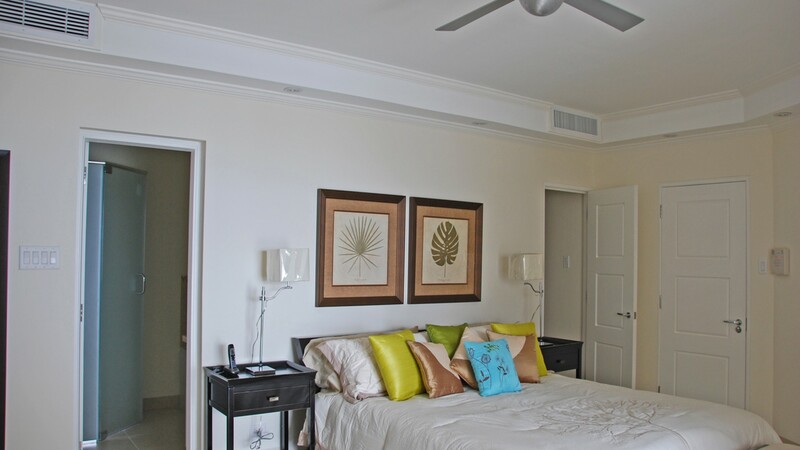 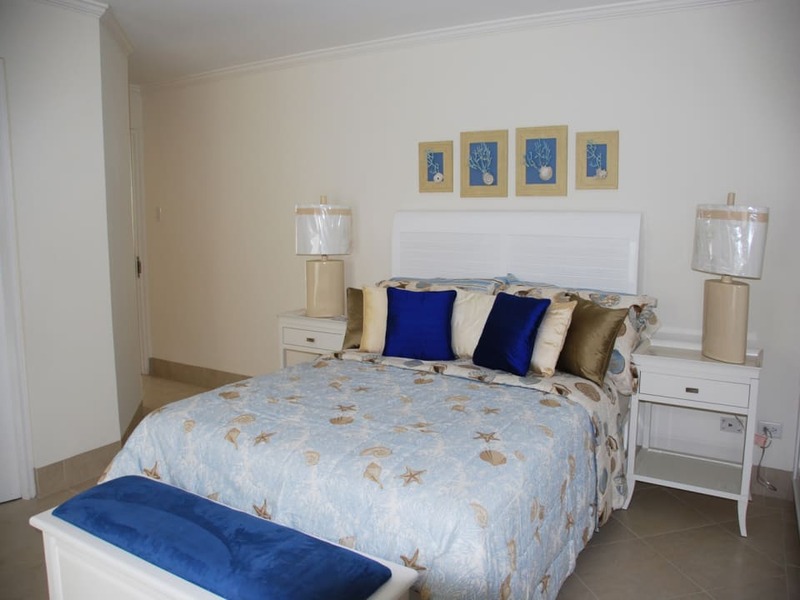 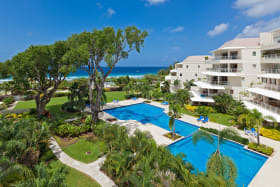 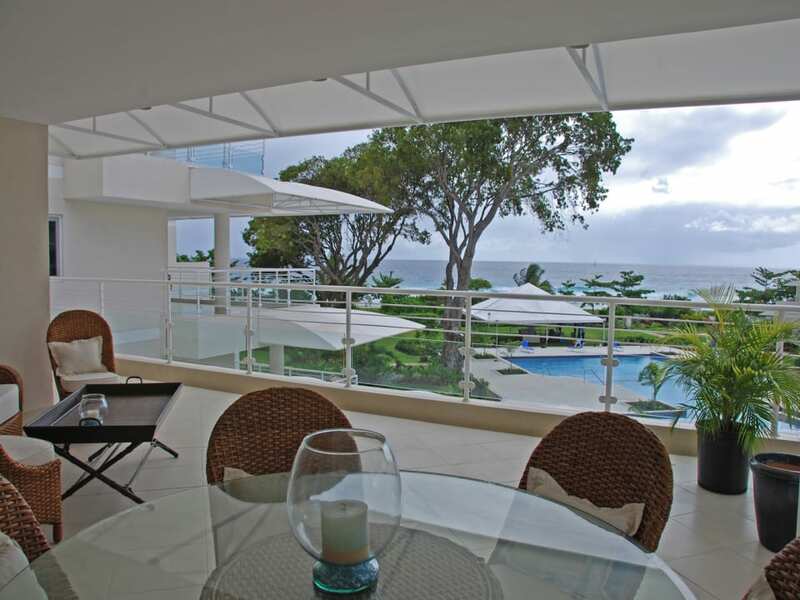 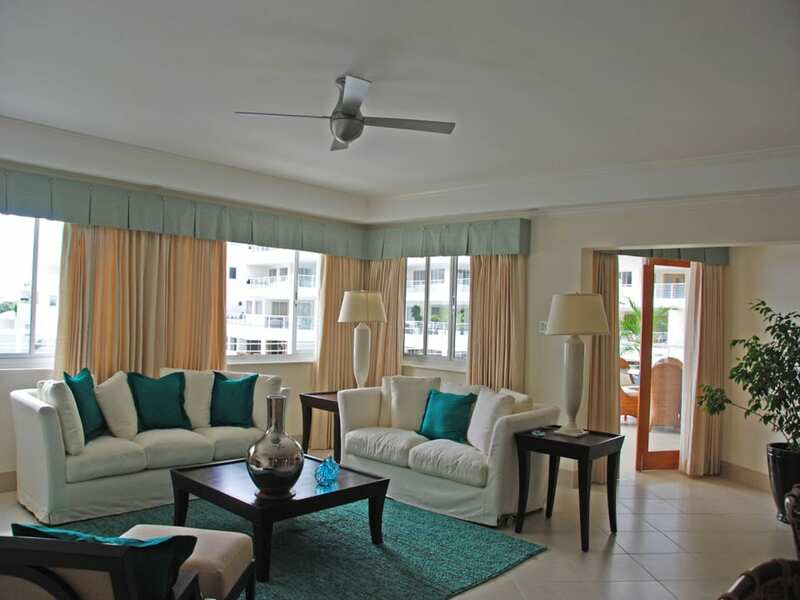 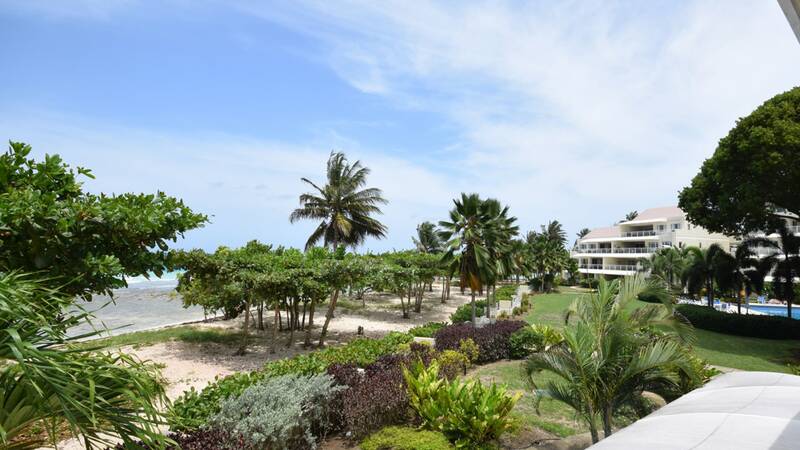 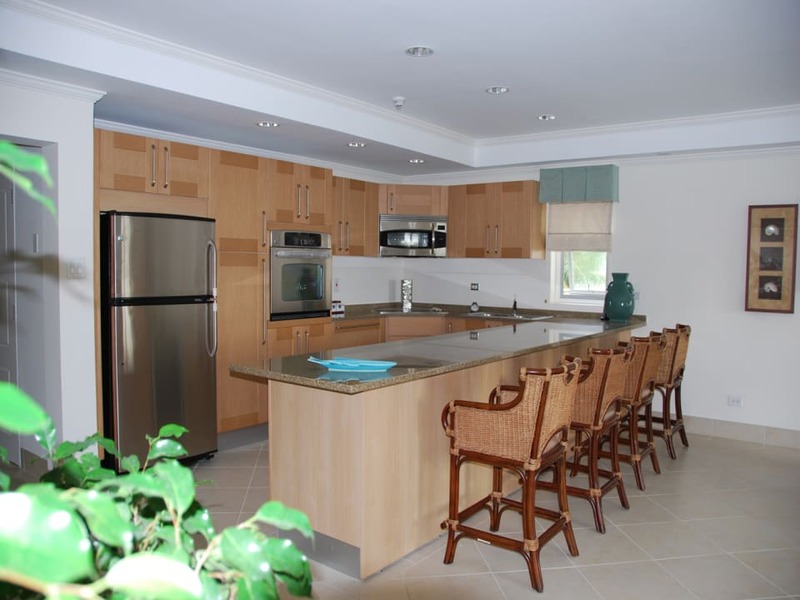 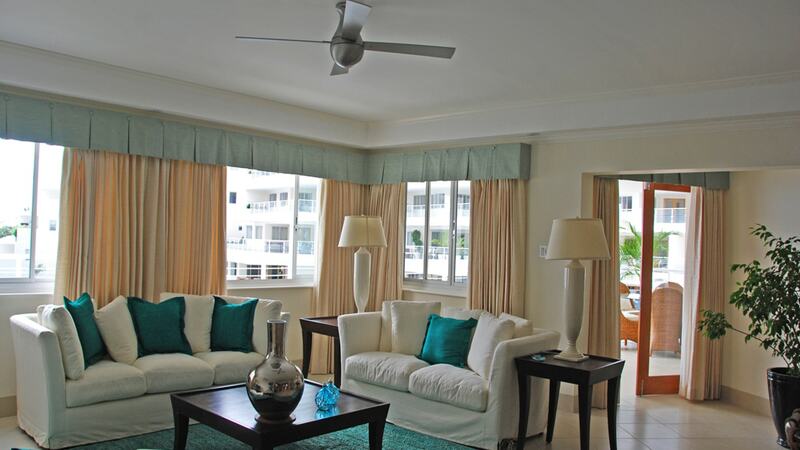 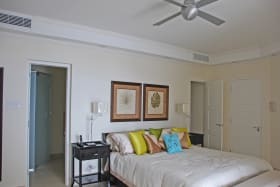 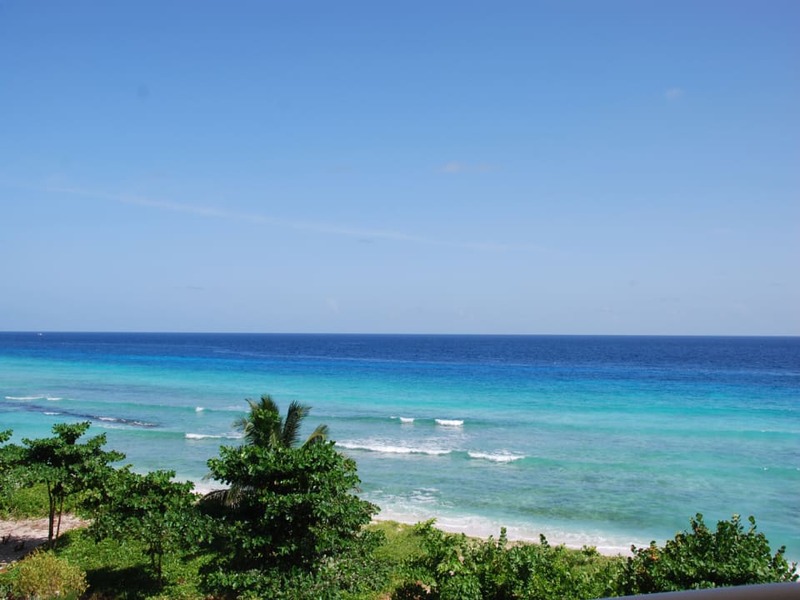 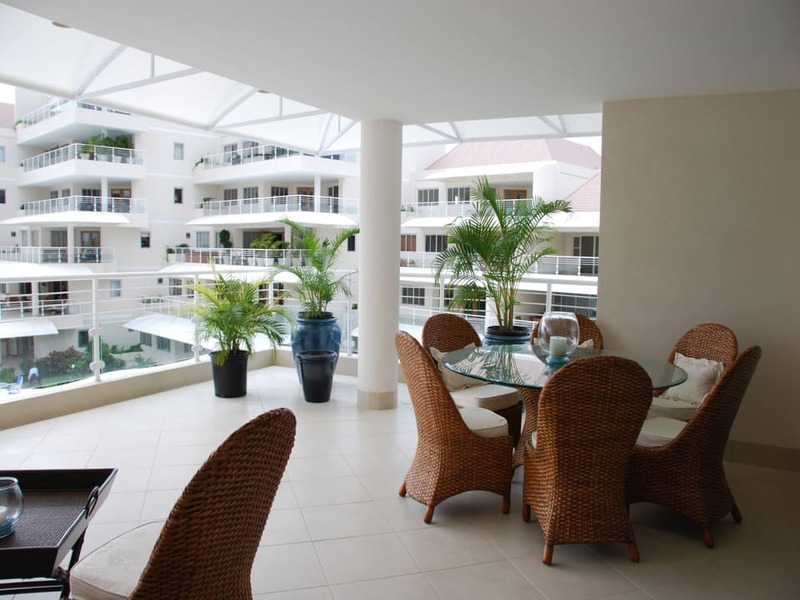 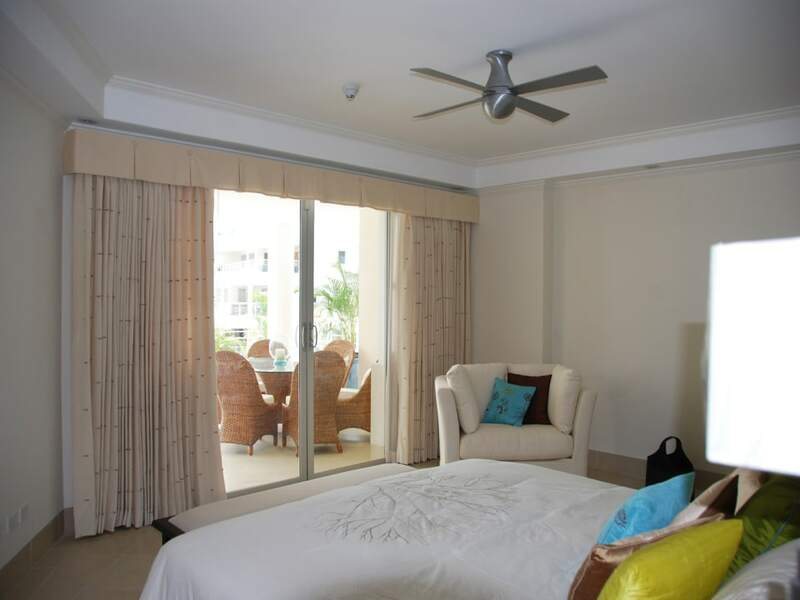 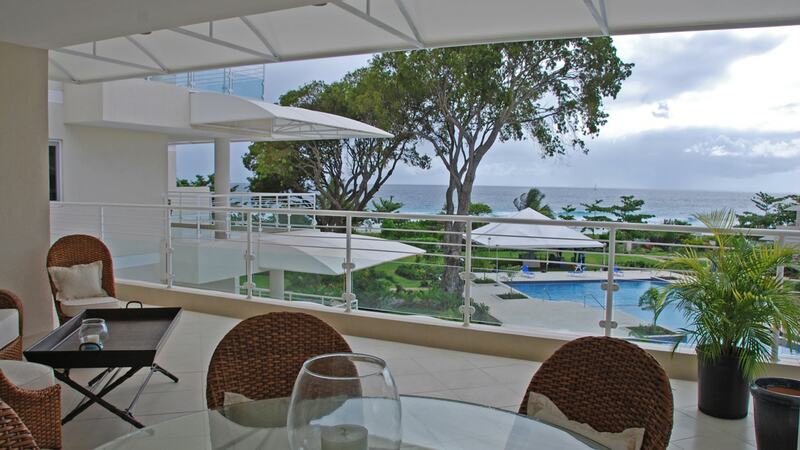 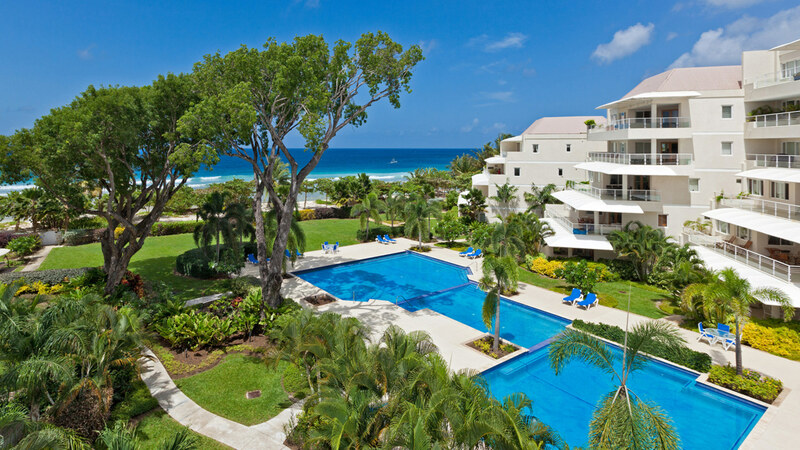 Located within the desirable Palm Beach gated community, Penthouse 306 is ideally situated with magnificent beach front views, an open plan living and dining area, modern equipped kitchen with wine cooler, ceiling fans and a/c throughout. 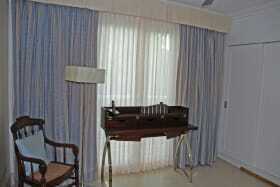 The apartment is Impeccably furnished. 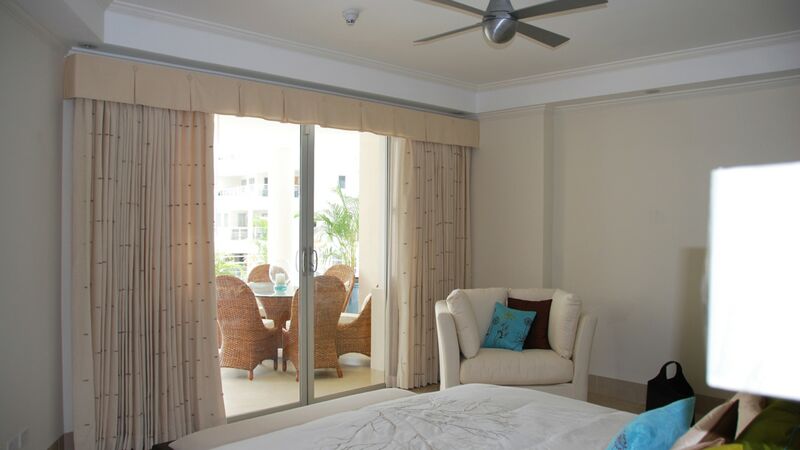 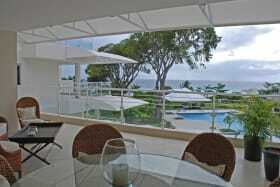 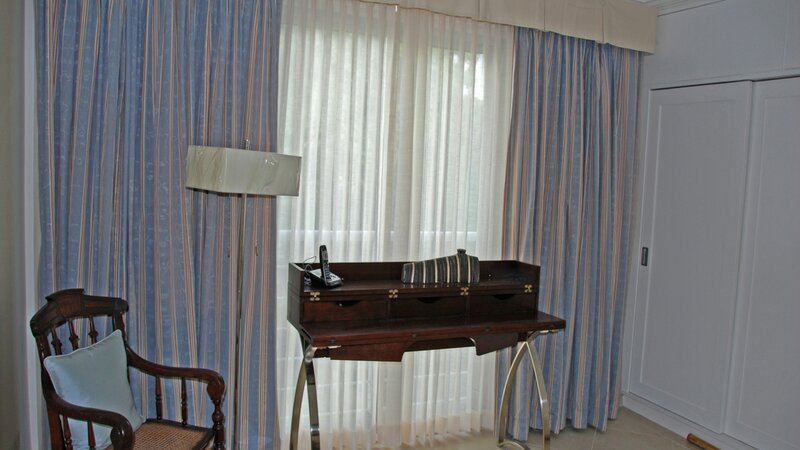 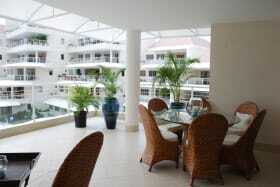 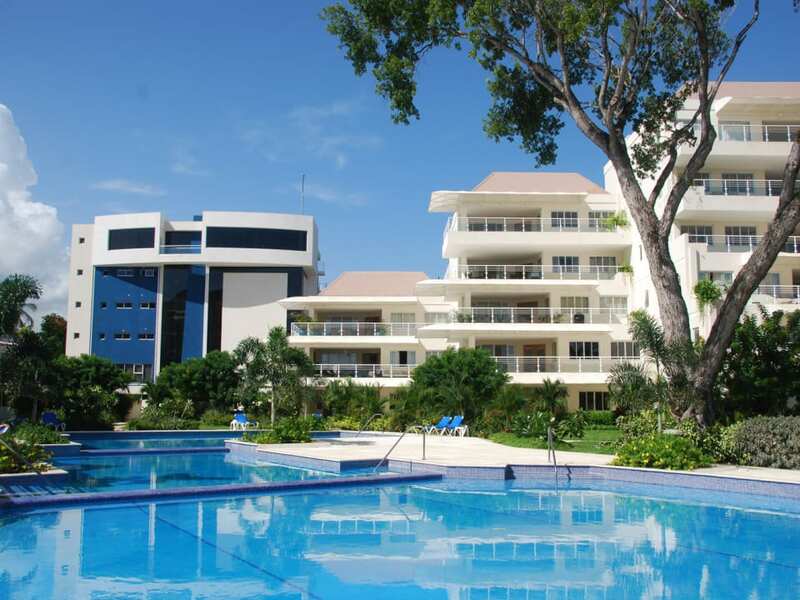 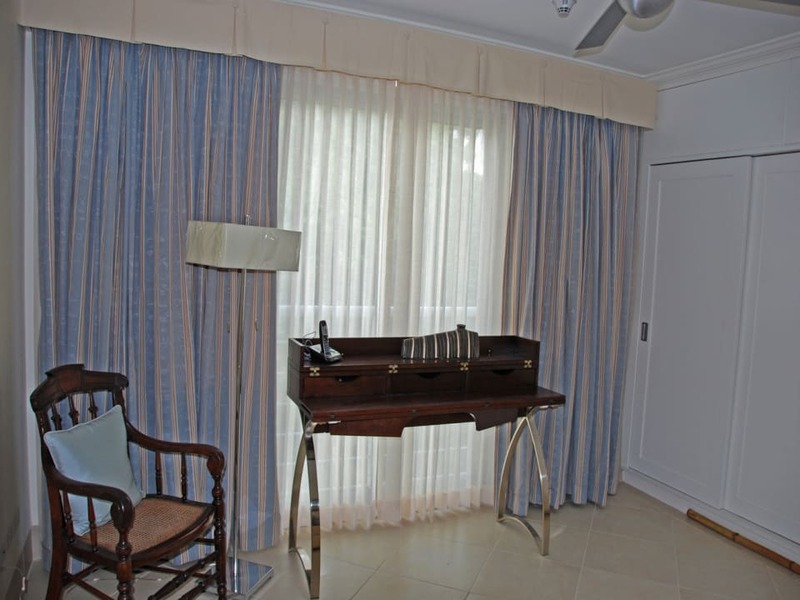 The development is gated & secure with automated entrance gates and 24 hr security guard. 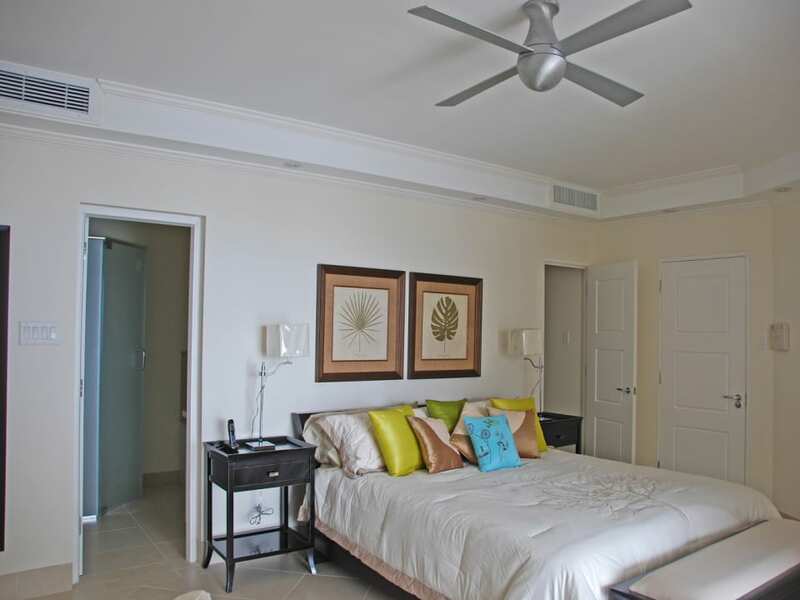 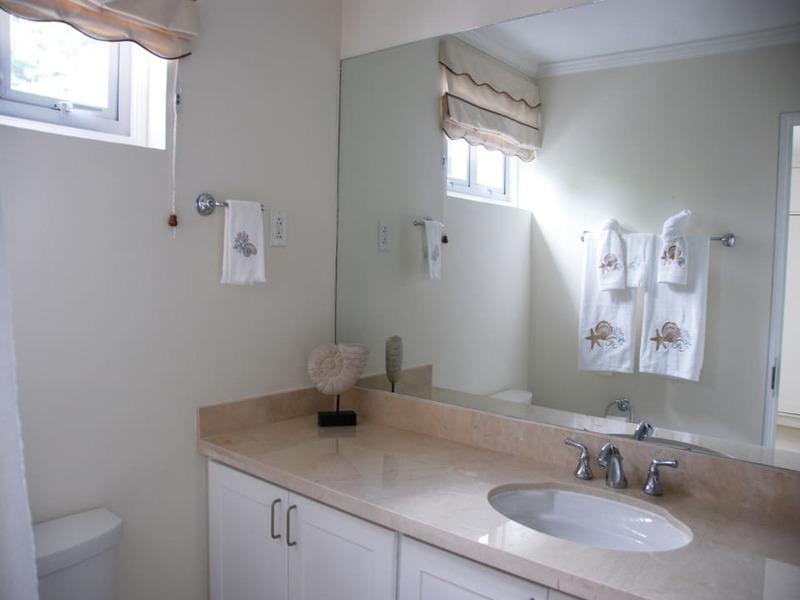 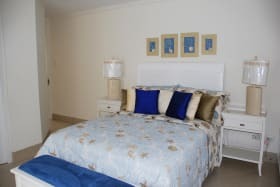 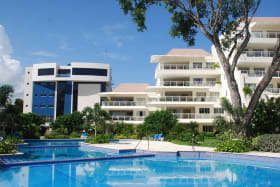 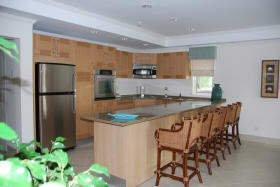 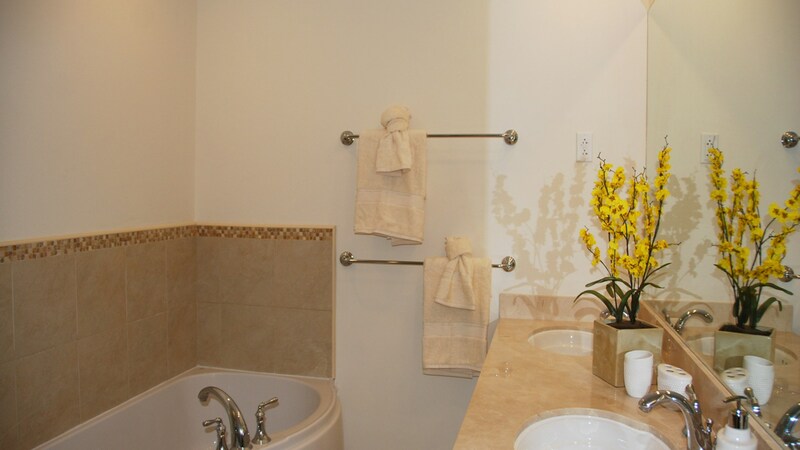 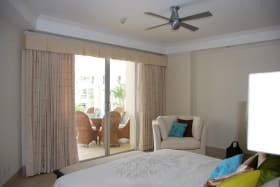 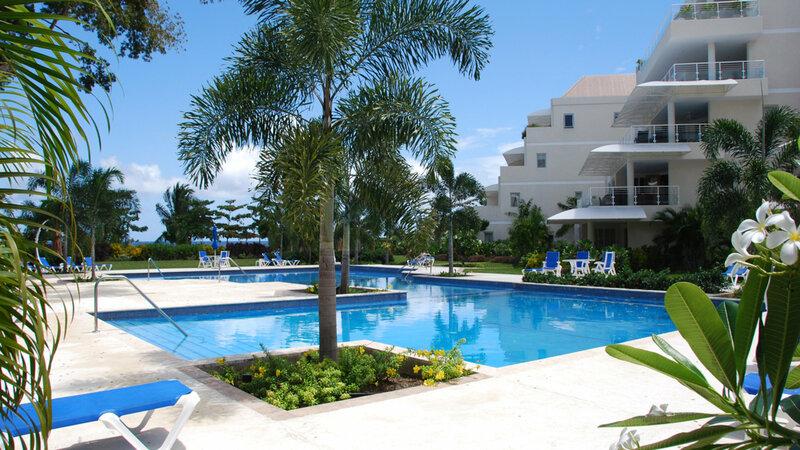 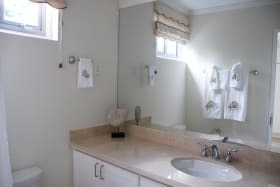 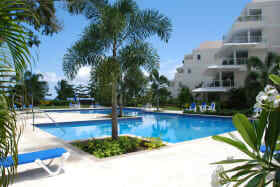 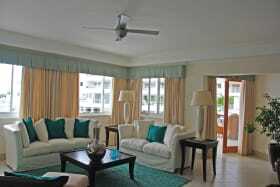 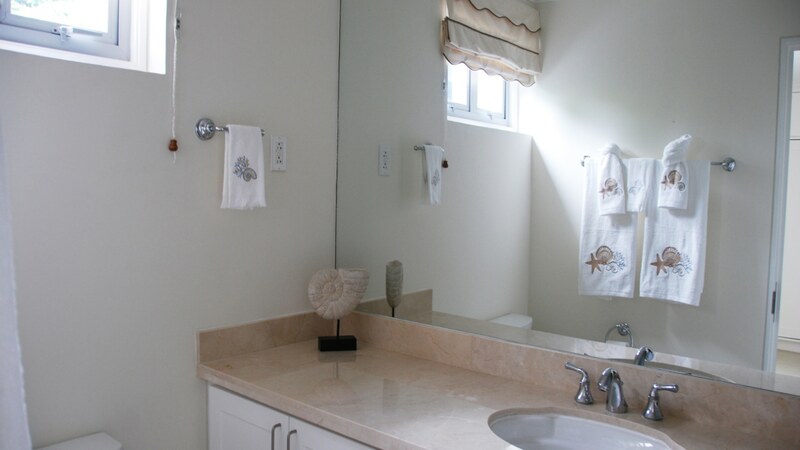 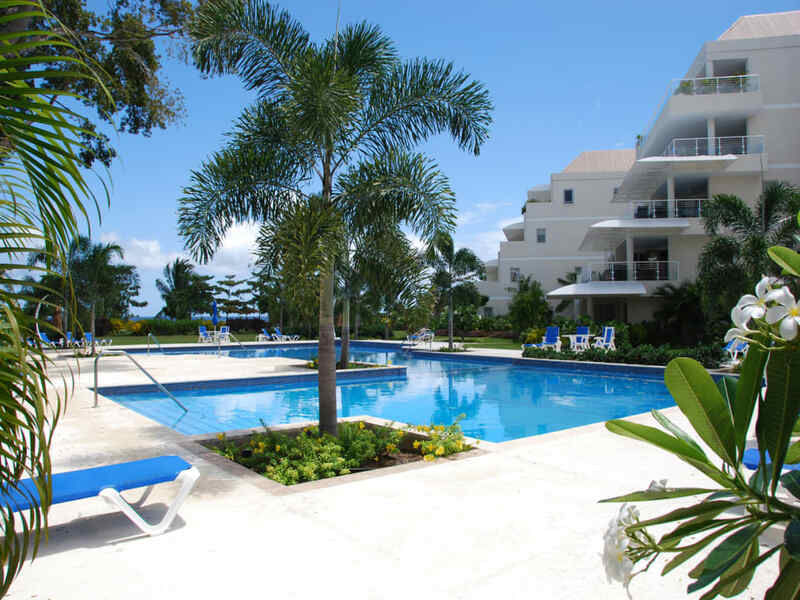 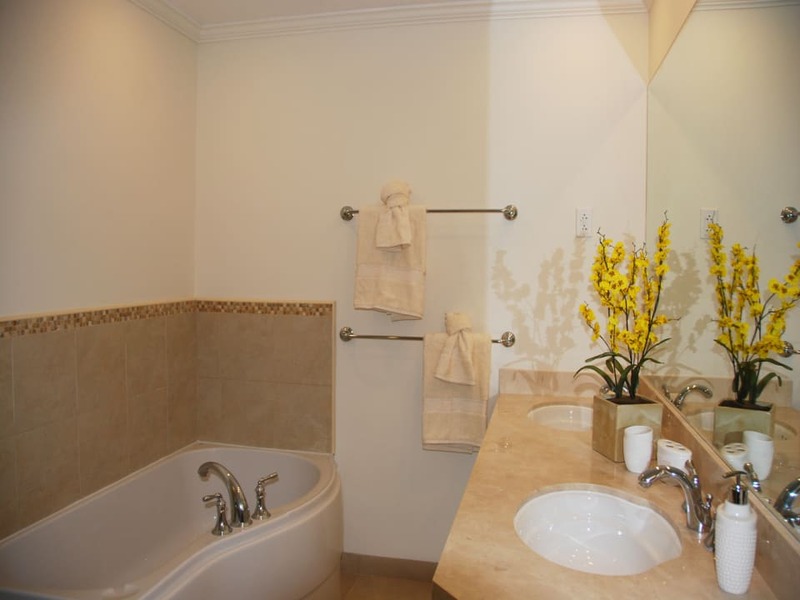 Other features include a swimming pool, fitness center/gym, ample parking, high speed internet ready & Cable TV hooked up. 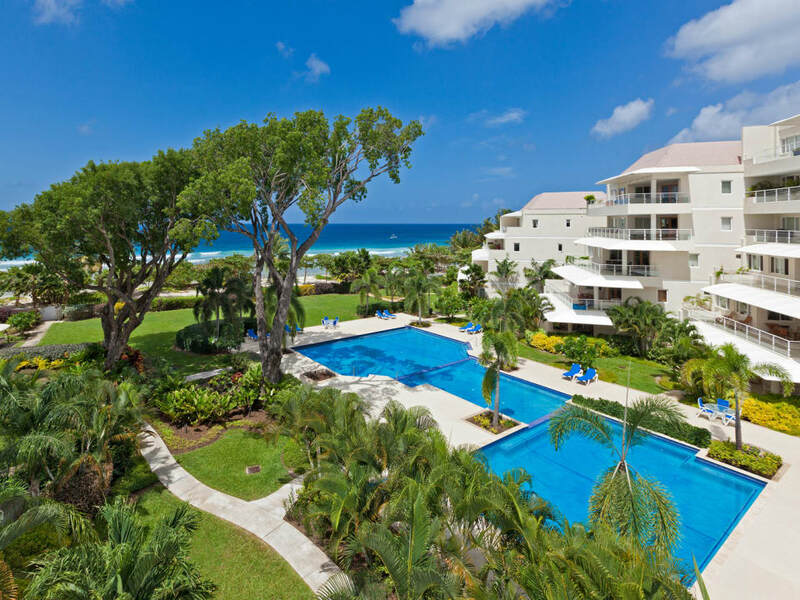 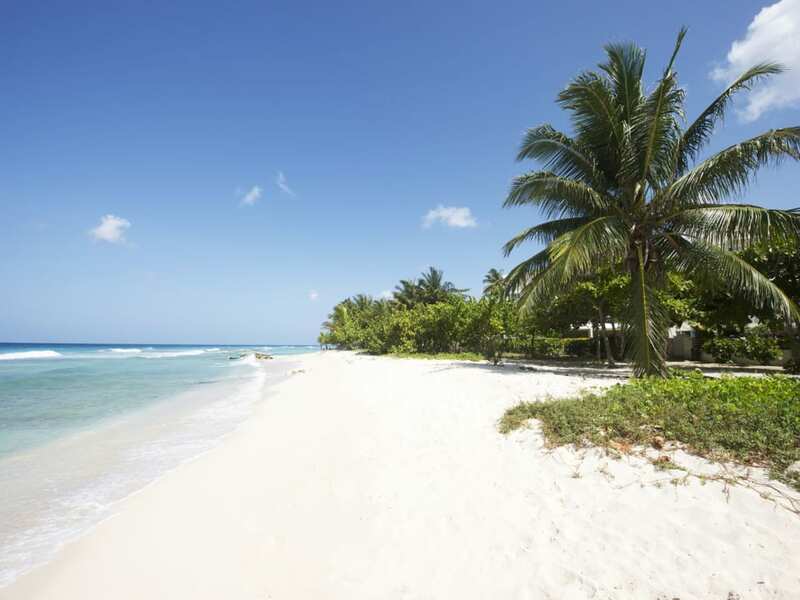 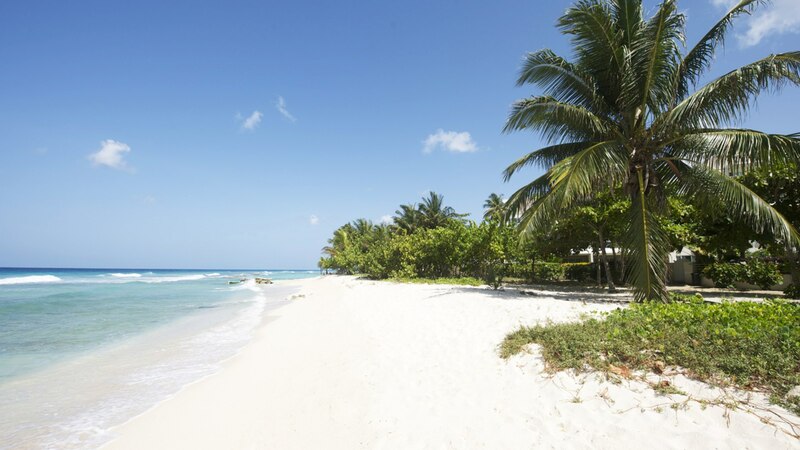 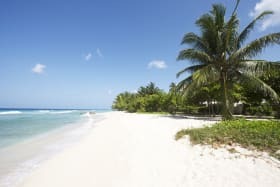 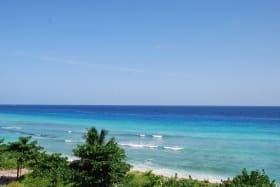 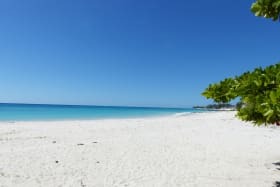 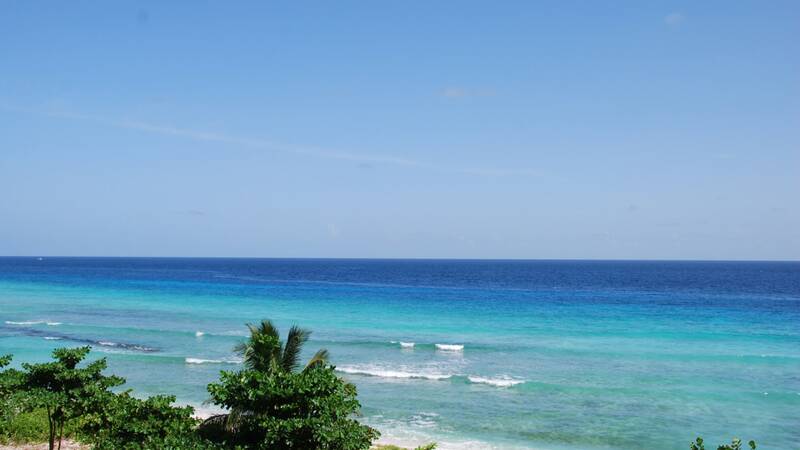 Palm Beach is located on a beautiful white sandy beach & is within walking distance to restaurants, shops, & many other amenities. The South Coast Board Walk is a short distance to the East & is a favourite with joggers & walkers.